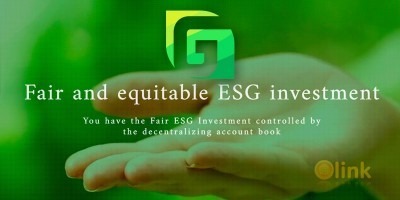 We build the VIOLA token to have strong utility. Besides just the Viola.AI app, the VIOLA token will be integrated with our existing ecosystem of 4 apps, 2 websites and 3 offline services (integrated 3rd party Merchants/Partners) so that VIOLA tokens can used by its owners almost immediately and with decent scale upon its launch. 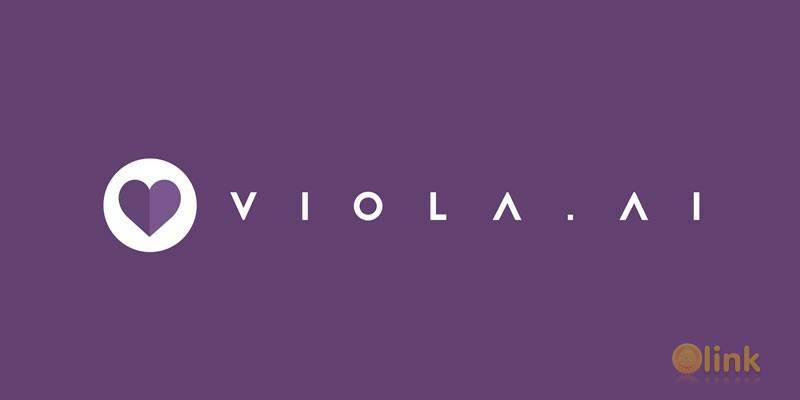 The VIOLA token is instrumental in building up interactivity and growth traction in the Viola.AI community who will be encouraged and rewarded by providing great content to benefit other users and which the Viola.AI engine can learn from, providing the growing data that Viola.AI can grow better and more accurate from. Viola.AI is driven by the team behind the Lunch Actually Group, a group of proven, passionate and dedicated entrepreneurs who are convicted to create better lifetime relationships. Together, the team has combined more than 50 years of experience in the dating and matchmaking industry. CEO Violet Lim is also an acknowledged industry expert who has been featured in more than 4000 local and regional media appearances including Bloomberg, Huffington Post, CNBC, Forbes, BBC, Channel NewsAsia and many others. We believe Viola.AI will revolutionize and disrupt the world’s dating and relationship industry as it can successfully address and resolve the pain points and challenges that singles and couples are facing today.